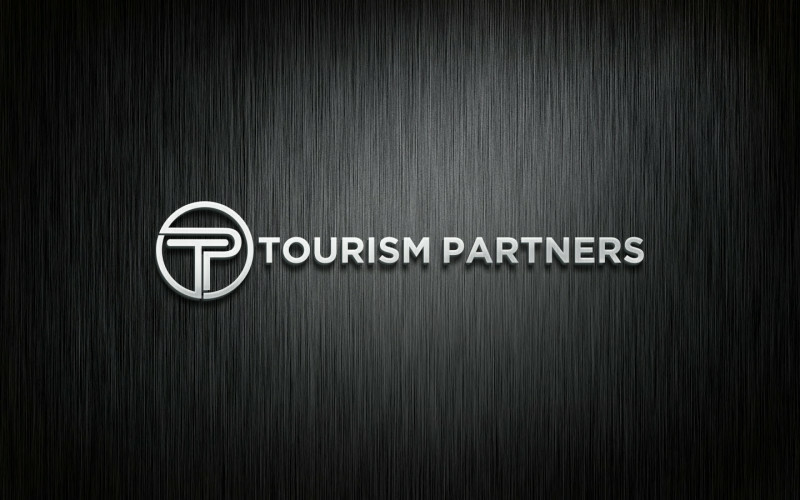 Tourism Partners Tourism Business Development, International Representation, Tourism360 and Tourism Advisory Services. / Explore / Tourism Partners - Tourism Business Development, International Representation, Tourism360 and Tourism Advisory Services. Tourism Partners have accumulated over 20 years experience in the business development of successful New Zealand tourism companies. From award-winning adventure activities to world top 50 ranked golf courses and globally recognised luxury accommodation, regional promotion to international representation, allow us to share our knowledge for the benefit of your company. We're here to grow your tourism business. We're here to help. Let's talk, find out what your requirements are, discuss how we can assist and then work within your budgets.